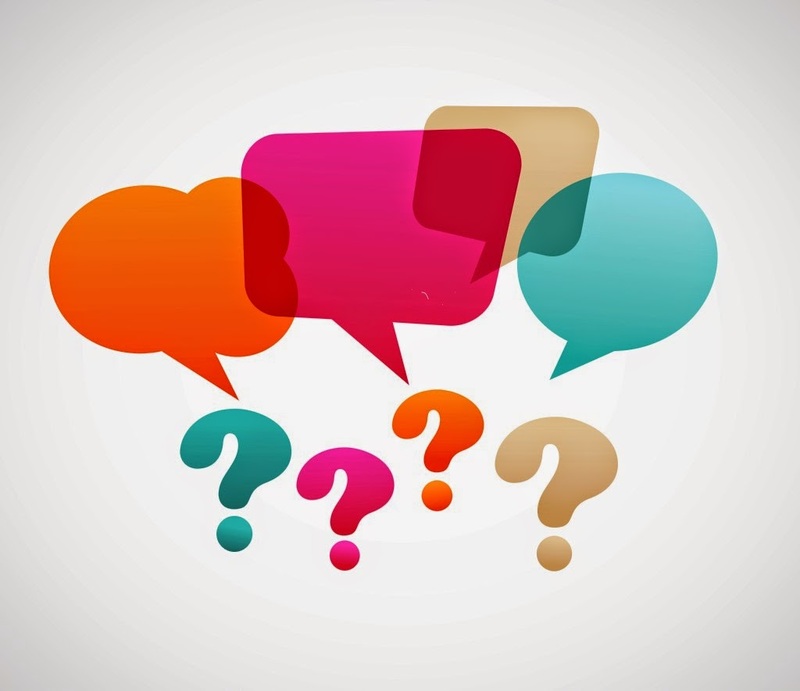 When it comes to learning how to use new software, the learning curve can be more than one expected and how to go from one step to another gets so confusing one might be tempted to just give up. 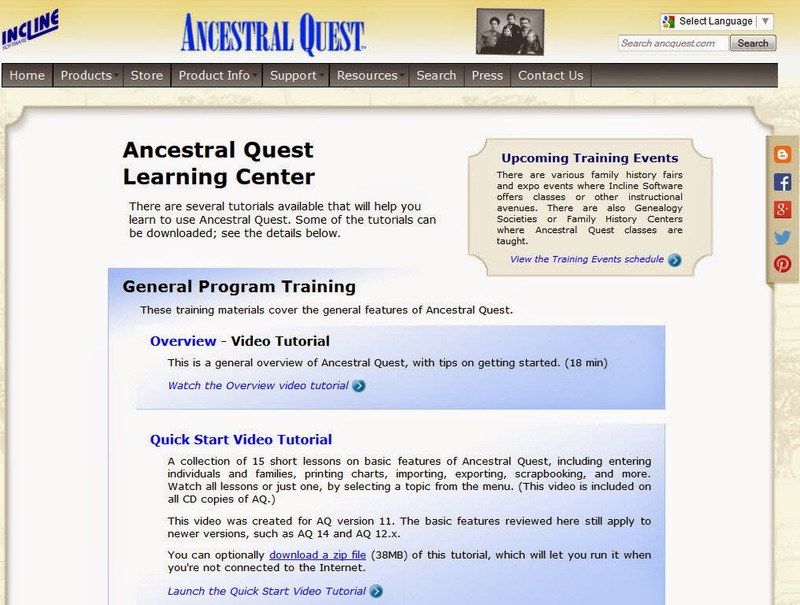 Ancestral Quest provides a number of tutorials to help all its users in a multiplicity of ways. When you actually go into the program there are two locations to open up the link to those helpful videos and step by step processes. 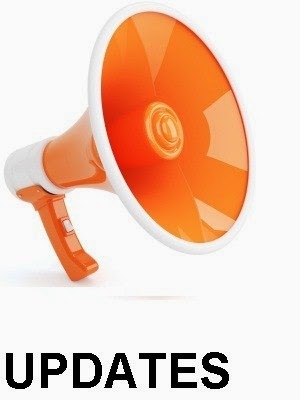 When you click this link it will take you to our website where these tutorials are located. 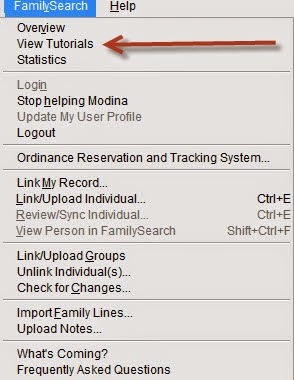 This section will help with learning how to work with FamilySearch Family Tree. 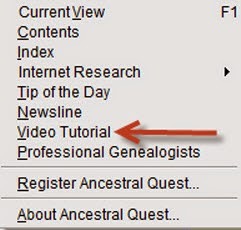 Take advantage of these tools to increase your ability of working in Ancestral Quest. Are you trying to figure out the next place to search for your ancestors? Well GenSmarts can help you with that problem in a big way. 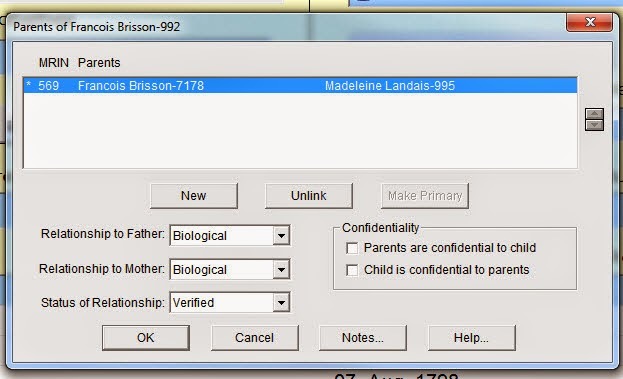 GenSmarts ia a genealogy software program that can analyze your family files and tell you person by person which record to search and why you should search that particular record. 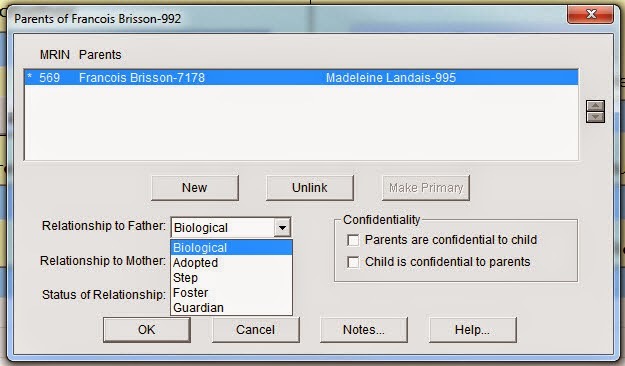 To help you even further, it will provide you with the location of the record, a film number if it is a film and the repository where that record is located, it really is an amazing add-on for anyone struggling with where to search next for their family lines. GenSmarts will find the holes in your data and will do automatic lookups for you on free Internet websites. 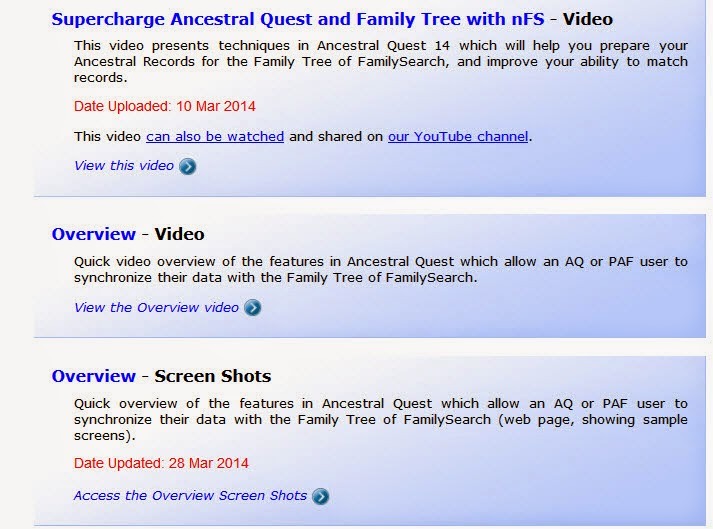 It works well with most versions of Ancestral Quest, Versions 3.0 through 14. 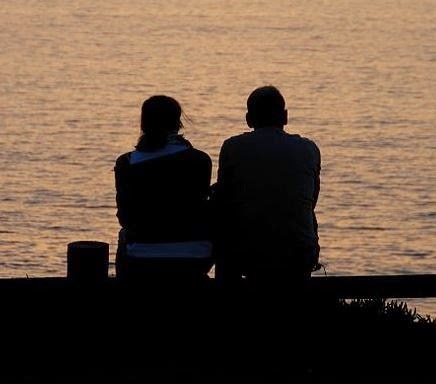 Their trial version never expires, however, the registered version has more features, more research sites and makes more recommendations and is available for only 24.95 (a one time purchase which includes free support and upgrades). 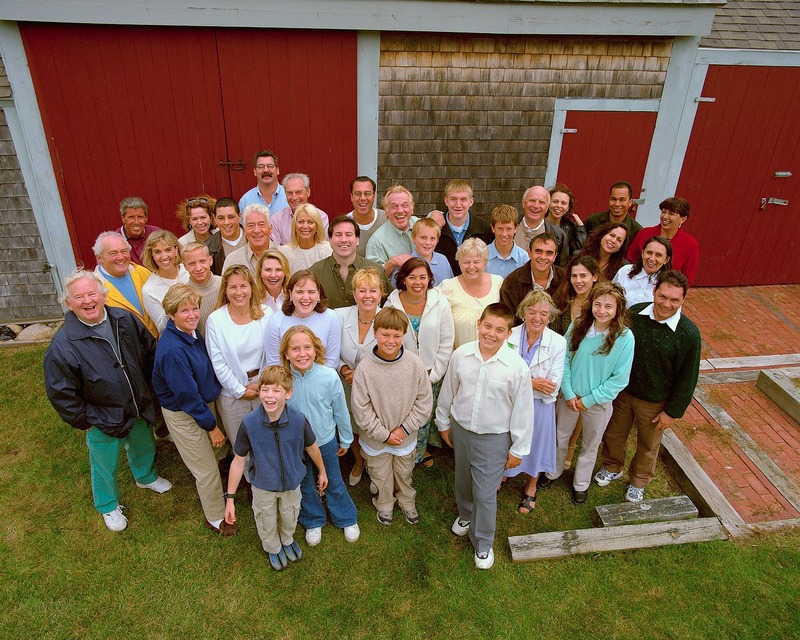 It is worth checking out their software and adding it to your arsenal of genealogical and family history tools! For additional information, check their website out here. To order their product, click here.